Not familiar with Kevin Downswell ? Then you seriously don’t know what you’re missing. 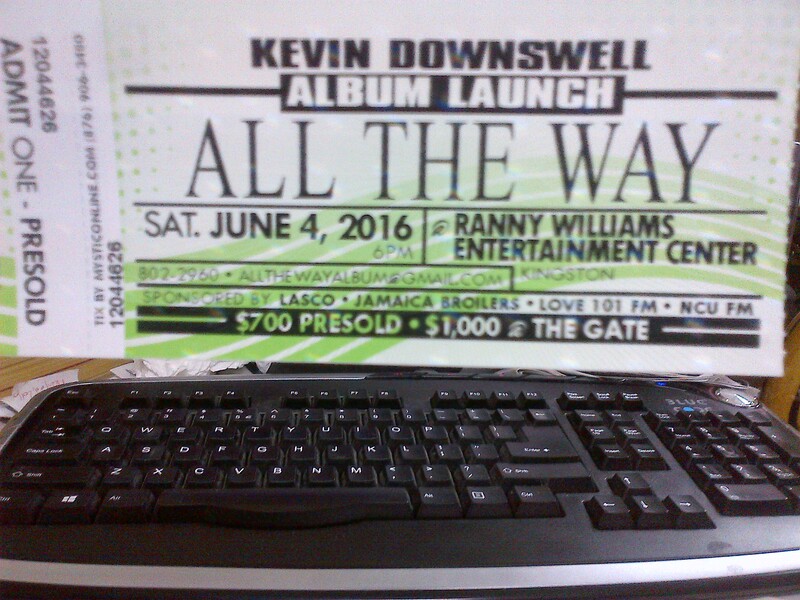 Kevin Downswell is undoubtedly one of the leading singers /entertainers in the Jamaican music industry today. 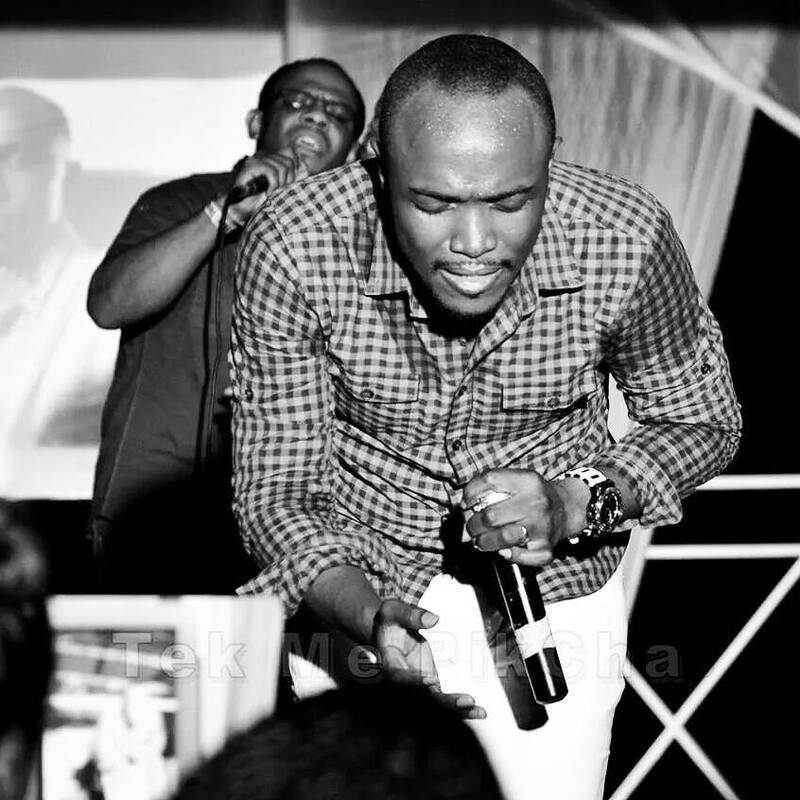 His chosen genre is Gospel , a segment of local music that goes unrecognized and fails to have the mass appeal that traditional reggae or dancehall does. 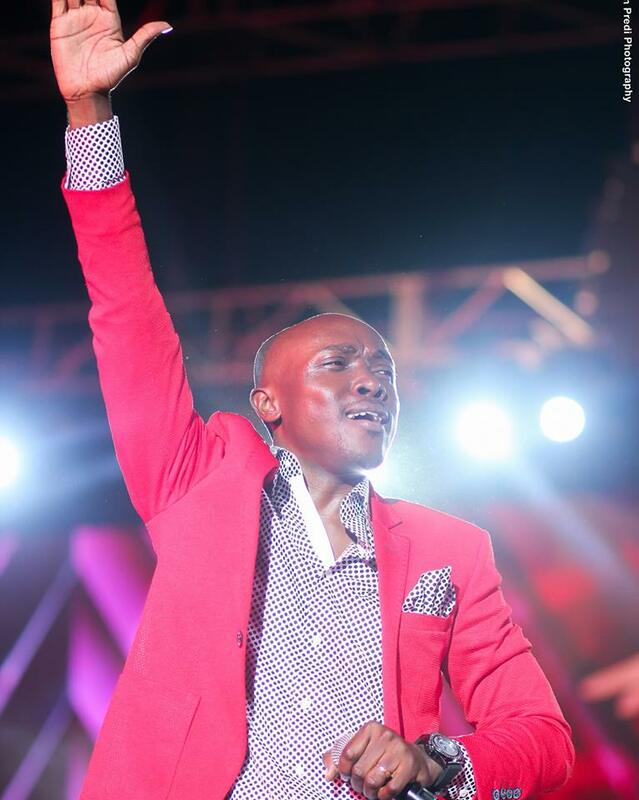 Educated as a Biochemist , ordained as an evangelist but he is most recognized for is his powerful and soulful voice when he sings. Kevin has the kind of voice that makes you want to stop in your tracks, sing along or just listen in awe. Not convinced he’s talented? Check him out singing in multiple languages on the “You Make Me Stronger” track. I’ve been fortunate enough to witness KD perform in different circumstances, an audience of thousands, medium sized church, small room with less than 20 people and one major thing that stands out is, he delivers a solid performance every time. 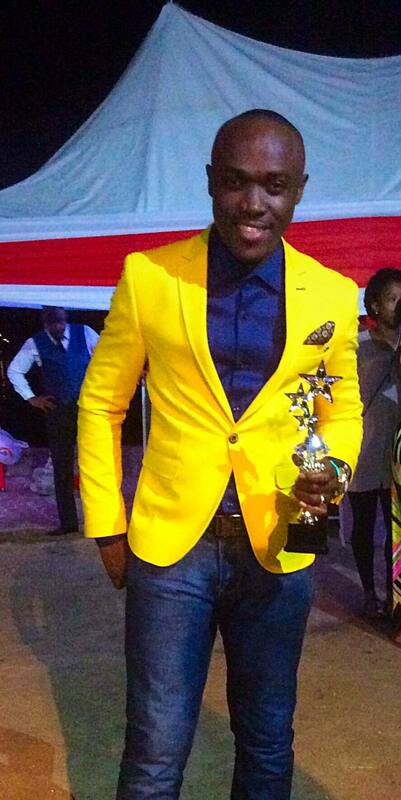 Not all singers are performers but Kevin has managed to master both arts. 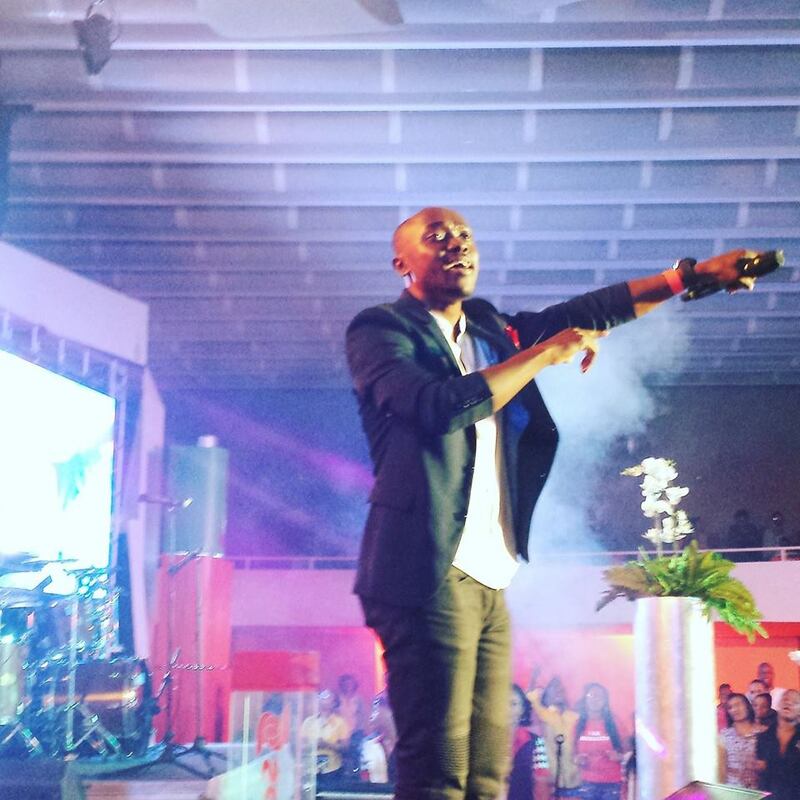 He always commands the stage and performs to an audience of ten the same way he would to a crowd of ten thousand. It is a beautiful thing to watch. His music exudes his passion and love for God. When he gives interviews or speaks to a crowd it is the same thing. To survive 21 years in any field especially that of music and entertainment it definitely requires love and passion for what you do. He’s dedicated to his family and ministry. Through his music he seeks to fulfill his mission to serve God and help others do the same. Listen “If It’s Not You“. 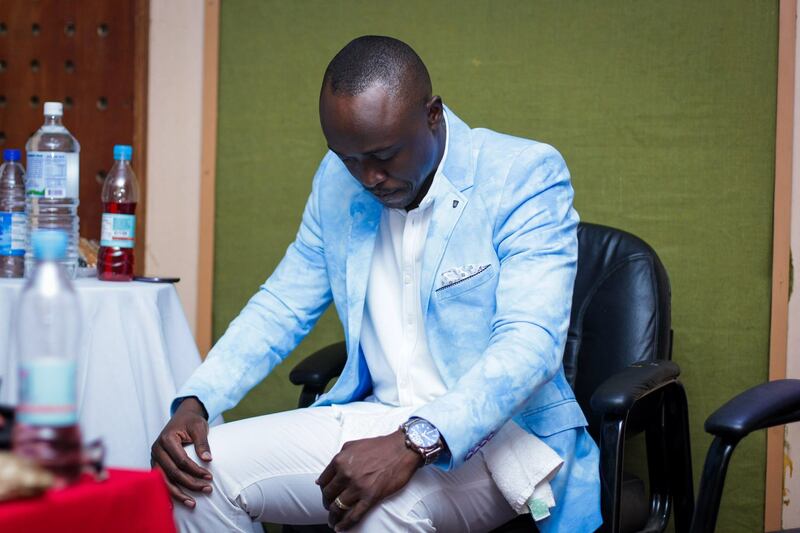 Gospel artistes tend to be shoved in a box and stereotyped that only christians should listen to them. You don’t have to be a believer or practicing christian to enjoy his music. Good music is good music and it transcends religion. Kevin Downswell has opened and closed shows branded as secular and on all occasions he was well received . Regardless of your faith or lack thereof if he’s performing you’re going to want to pay attention. With so much negativity in world today, music offers an escape and it’s a chosen medium that people look to for upliftment. Unfortunately the music that is most popular doesn’t always carry positive messages. Spirituality aside, it is highly unlikely that you listen to a Kevin Downswell song or watch a performance without experiencing some form of inspiration and motivation. Watch him do a rendition of the song “Safe”. 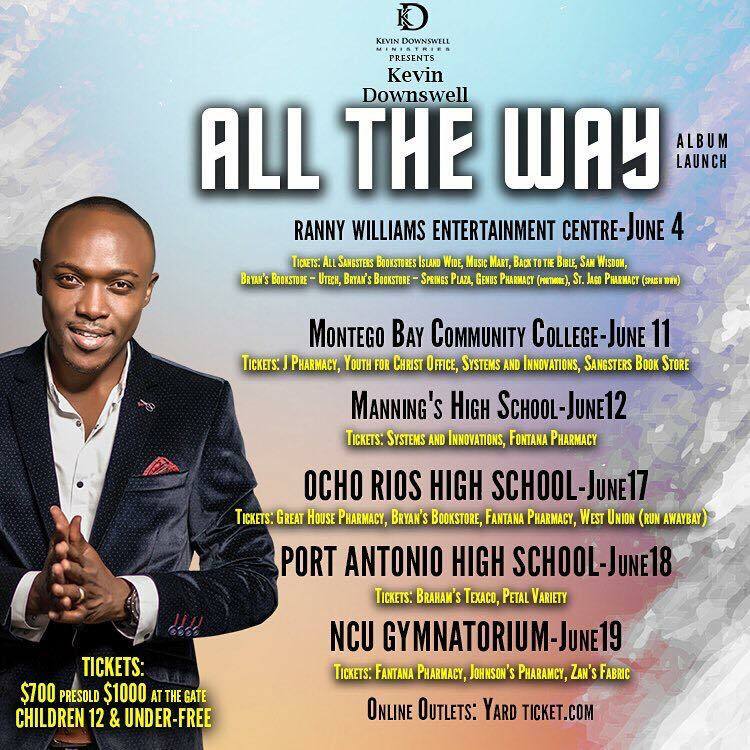 On June 4, 2016 , he is launching his new album entitled All The Way. There will be six concerts around the island during the month of June giving you six opportunities to experience amazing family filled entertainment. The first concert is in Kingston this weekend. For more information on tickets and the event, check out his facebook page. I’m ready to go All The Way! Are You? Next Next post: Missed The Last Hike? Here’s Another One !